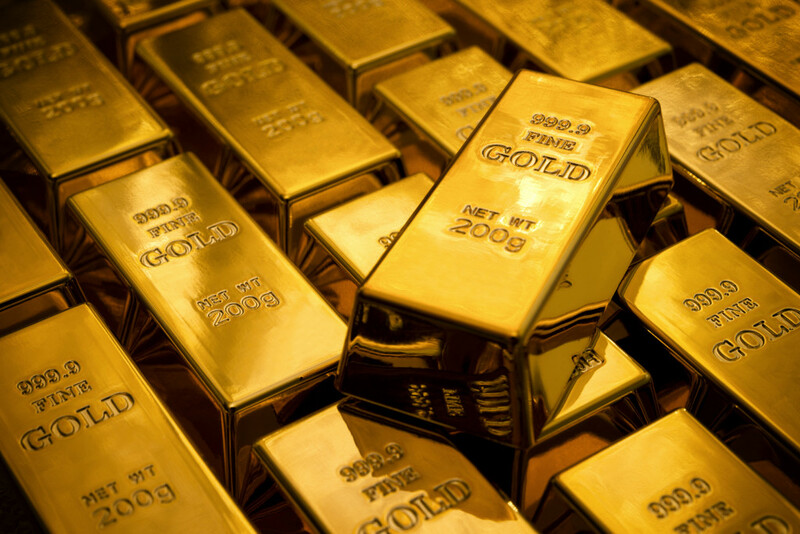 June Comex Gold futures rallied on Wednesday on the heels of a weak U.S. durable goods report. The weak report caused many traders to increase bets the Fed will delay an interest rate hike until September or October. Gold is also posting a mild gain overnight, underpinned by the news of Saudi Arabian air strikes on Yemen. The military action helped drive crude oil prices up by 4.0%. Traders appear to be waiting for a response by the U.S. Dollar and equity markets. 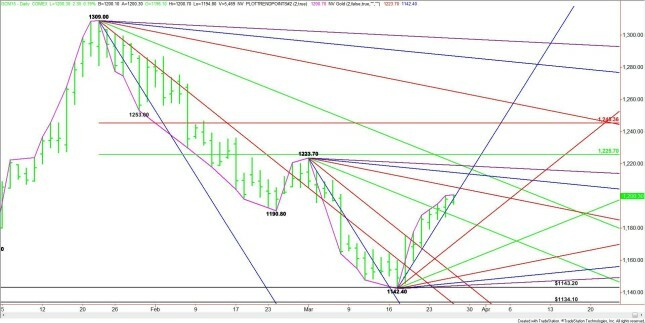 If both of these markets break then look for gold prices to surge. A flight-to-safety into the U.S. Dollar could pressure gold prices.